Tim Boyer is a highly acclaimed bird photographer, workshop instructor, and author of the popular field guide Learn the Art of Bird Photography. 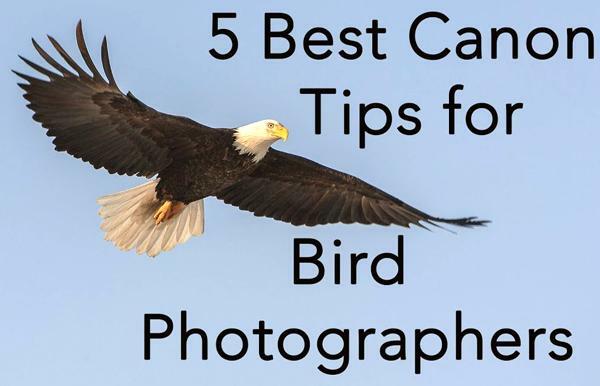 In this tutorial he explains what he says are the five best tips for photographing birds with Canon DSLR cameras. 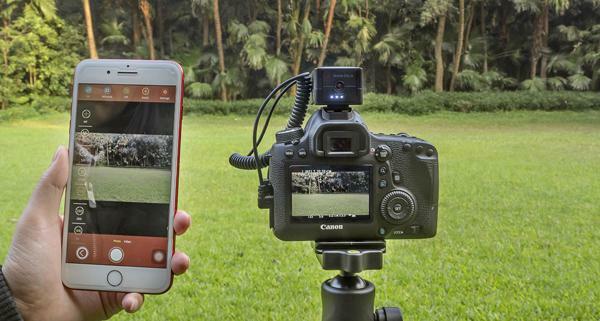 There’s an old saying that you’re not a “real photographer” until you switch the camera’s mode dial from Auto to Manual. 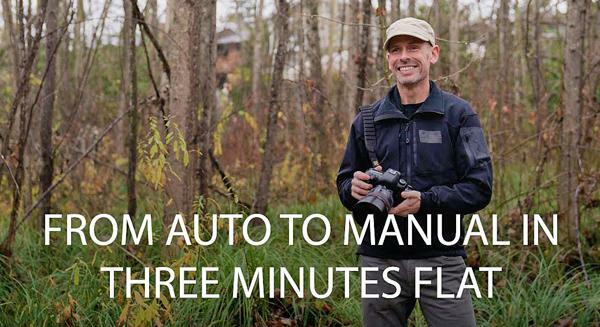 While we think that notion is somewhat overblown, there are definitely advantages to manual photography. Benjamin Jaworskyj is a German landscape photographer whose tutorials typically involve shooting techniques for making better outdoor photos. 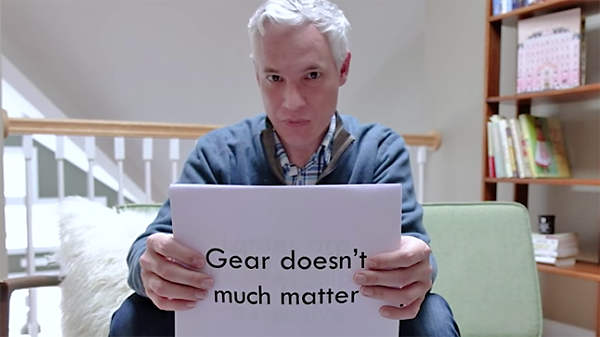 But for this video, he takes a look inside the camera to explain how different light metering modes work. 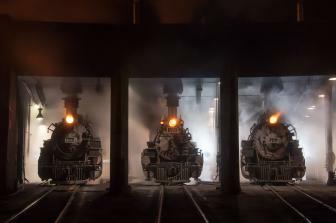 Just because you have a camera with a fast and accurate autofocus system, and a bag of lenses to match, that doesn’t mean you should simply depress the shutter button half-way and wait for the green LED to light up. 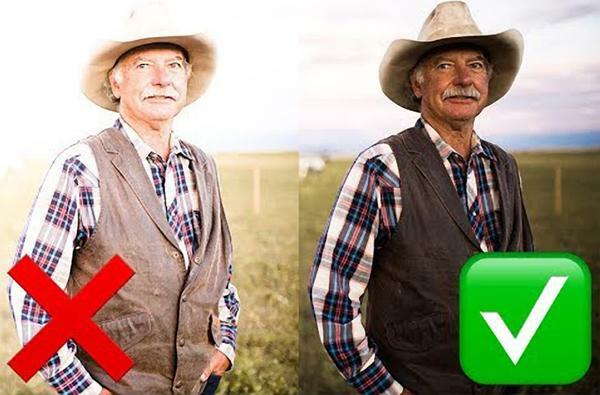 As you’ll see in this tutorial, there’s a lot more to sharp photos than that. The histogram is a powerful, yet frequently overlooked, tool that can make a big difference in your photographs. 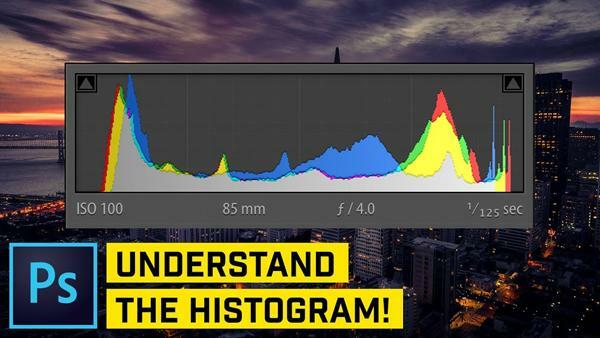 This simple tutorial will help you understand how a histogram works so you can use it to get perfect exposures every time. The Nikon D850 full-frame DSLR is a powerful tool for videographers, and this morning Nikon introduced a custom bundle designed to help users take advantage of the camera’s extensive video capabilities. 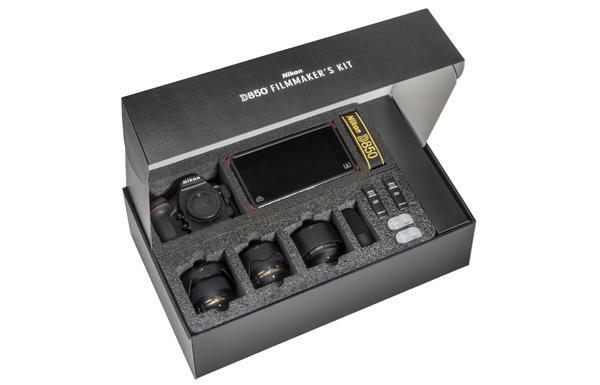 This new Nikon D850 Filmmaker’s Kit includes the camera, some great Nikkor glass, and other essentials for video creation. 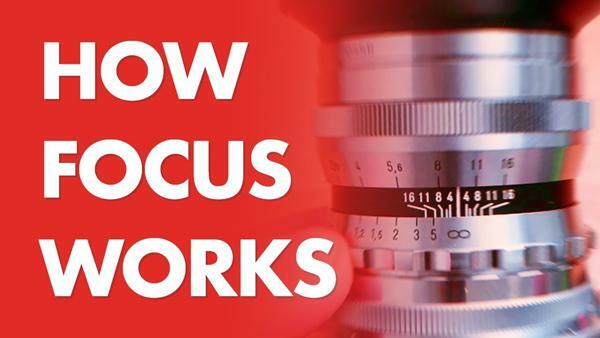 Focusing speed and precision are key considerations when buying a new camera. 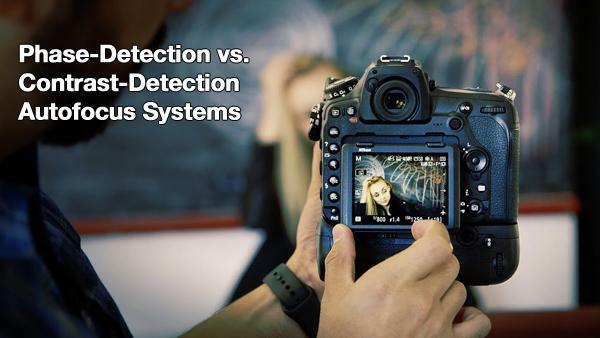 Some models use a phase-detection autofocus (AF) system, while others use contrast-detection AF, and some offer the advantages of both. 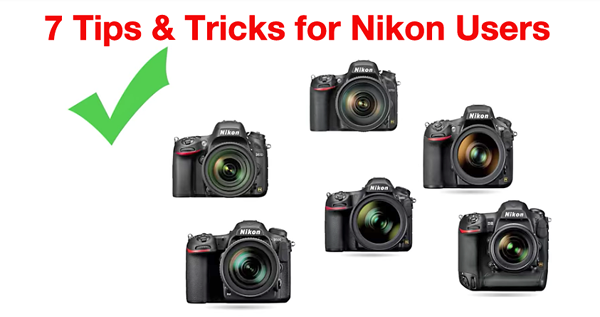 Many of the tutorials we share are intended to encourage photographers to move their camera’s mode dial off the Auto setting, and try more advanced techniques. 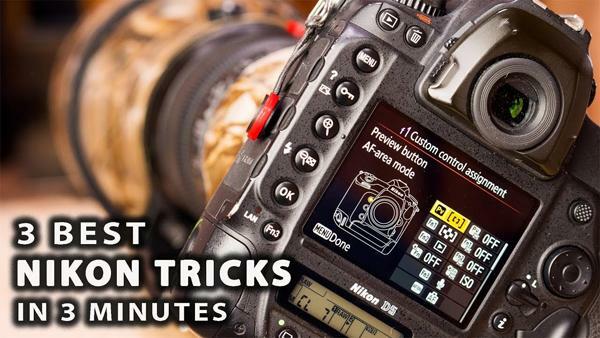 But sometimes a basic mode like Auto ISO can be the right setting to use, and the video below explains why. Most photographers have experienced the trauma of being on a daylong shoot, draining the camera's battery, and discovering that their spare is sitting on a charger at home. There’s not much you can do about that, unless you check out the video below. 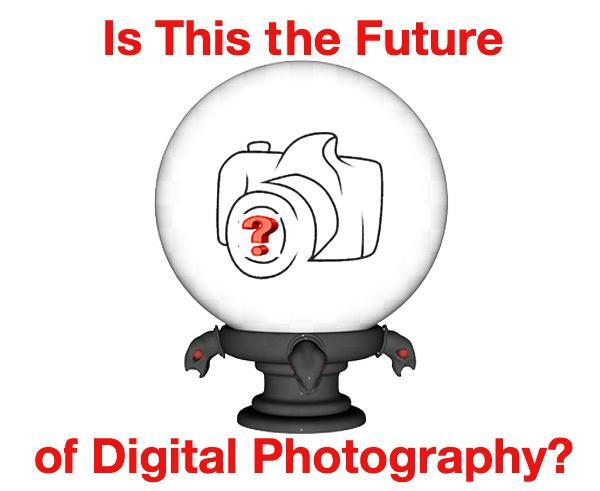 Digital camera technology is evolving at a frenetic pace, and just when you think you’ve seen everything, a new model is introduced with greater resolution, faster focusing, and a host of innovative features you never thought possible. So what’s could be in store for the future? Watch this video and take a look. 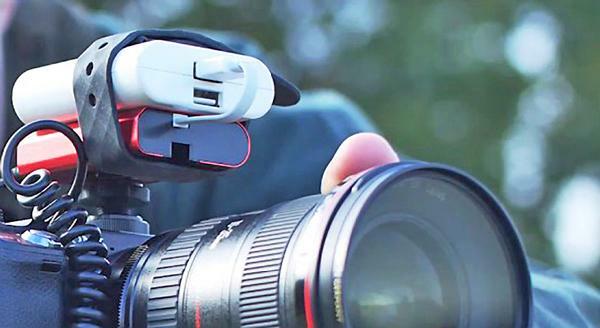 Aurga is the newest “smart digital assistant” to hit the streets, enabling photographers to wirelessly control a DSLR with their smartphone from up to 100 feet away. 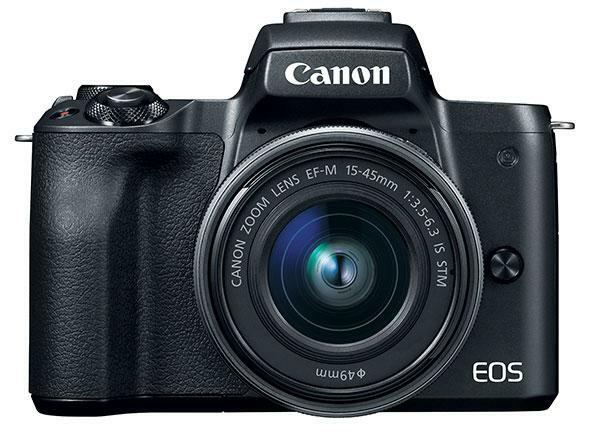 Canon introduced two new cameras tonight: the EOS M50 mirrorless camera and the EOS Rebel T7 digital SLR.